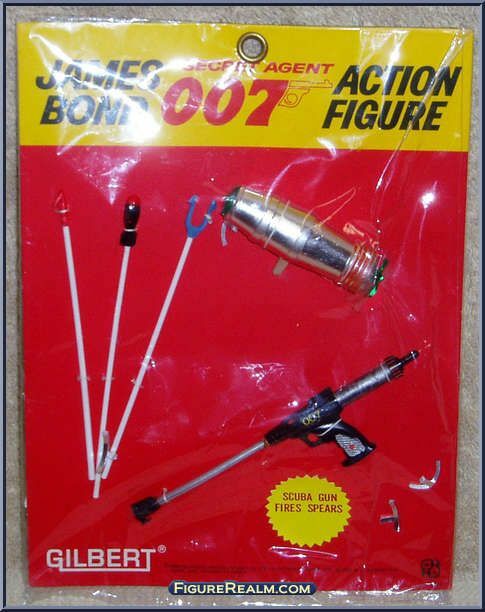 When Were the First James Bond Action Figures Released? 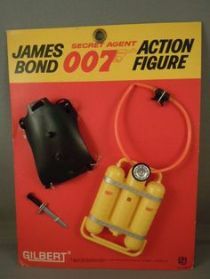 James Bond action figures, despite being one of the most popular and lucrative movie franchises of all time, are difficult to find. 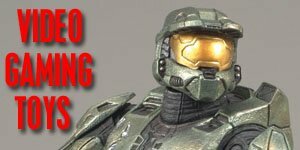 A few companies have made halfhearted attempts but there hasn’t been anything of any real outstanding quality over the years. 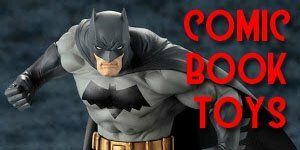 But hopefully, with the Big Chief Studios announcement that they will be releasing a line of Bond figures, that is about to change. 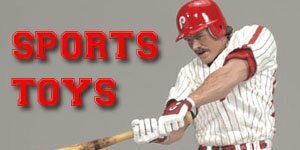 In the meantime let’s take a wander down memory lane of what there IS out there! 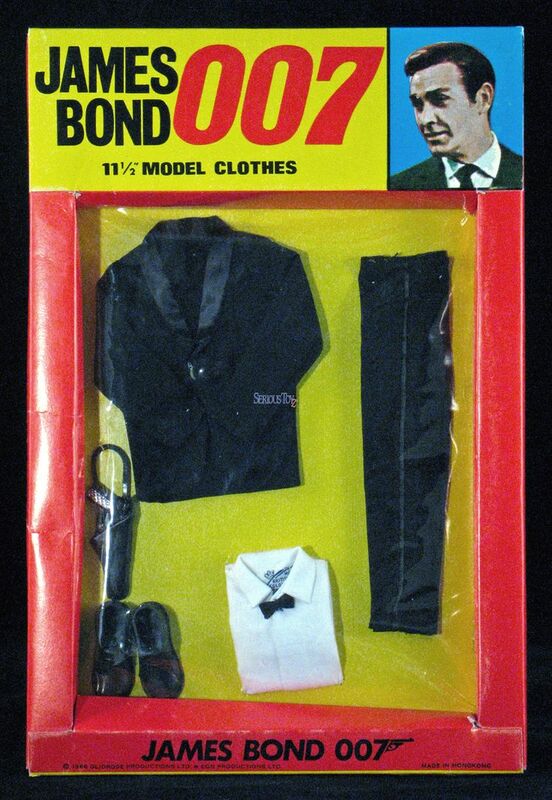 Did you know the very first James Bond action figures were released in 1964? 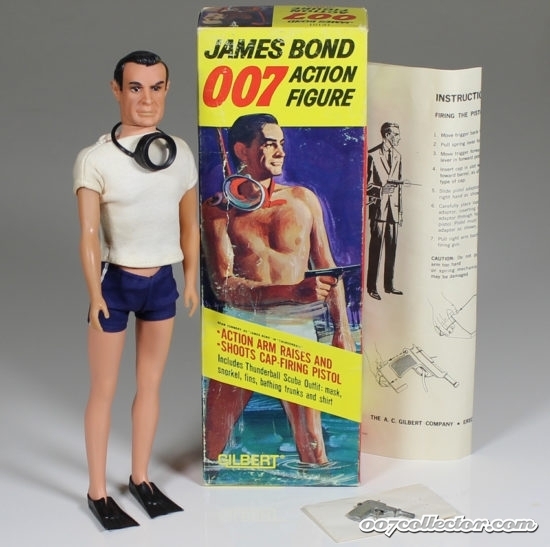 Before producing the 12-inch James Bond action figures Gilbert produced a series of 3-inch non-poseable figures for the Dr No to Thunderball movies that obviously led them to believe there was enough interest to produce the 12-inch line, that likely led them to being able to successfully pith for the Man from U.N.C.L.E. 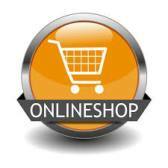 AND Honey West licenses. 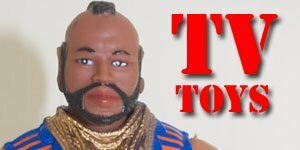 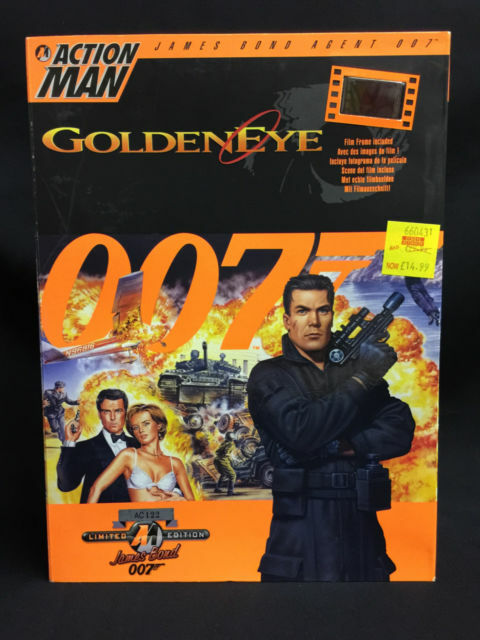 .Sean Connery is generally considered to have been the best James Bond so these 12-inch figures were based on the Goldfinger movie, which is also considered by many to be his best. 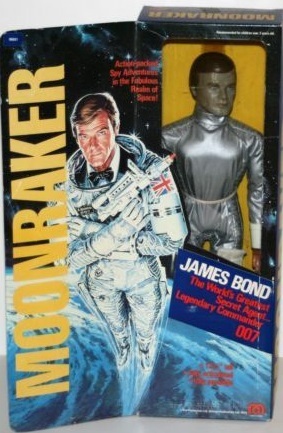 The line consisted of only two male figures, James Bond and Oddjob. 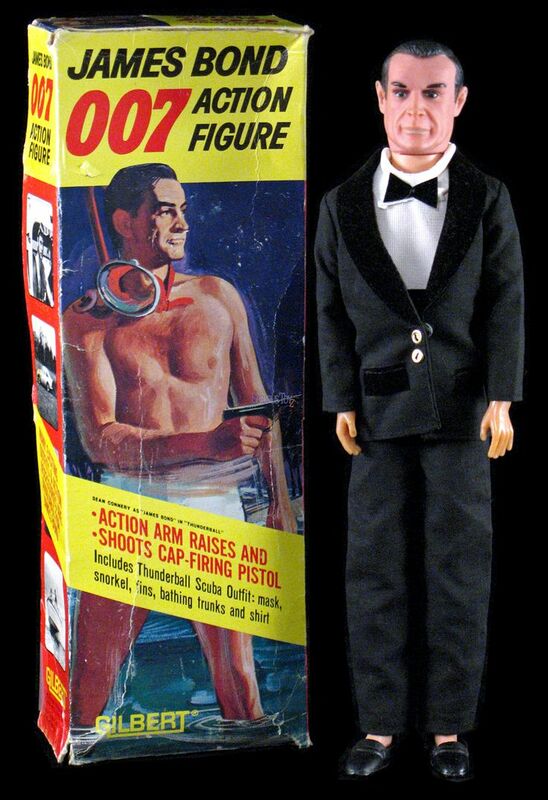 The Bond figure came dressed in trunks, a cap firing pistols, swim fins, snorkel, scuba mask and shirt. 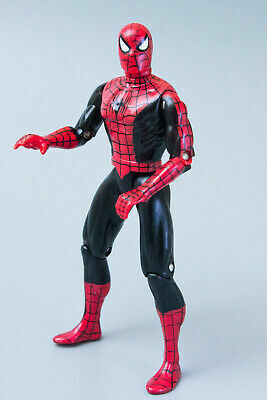 There was a spring-released mechanism in his arm which was used to fire his cap gun. 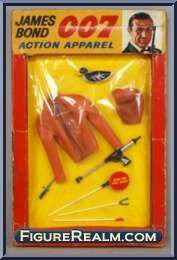 He also, apparently, came with black shoes, one of which had a retractable knife. 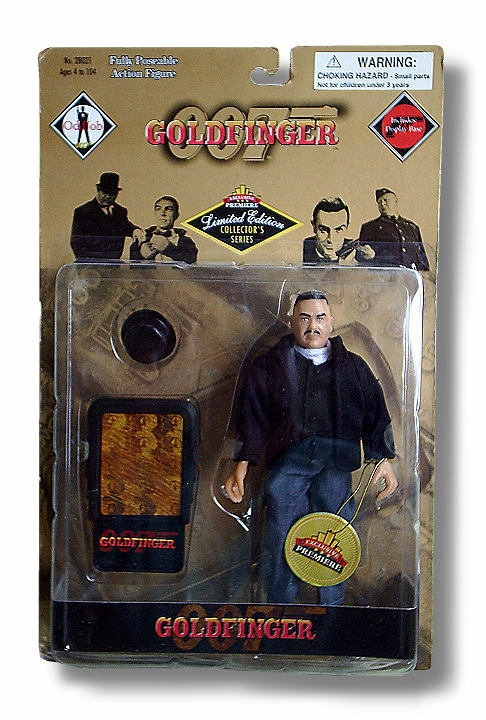 Oddjob had a similar mechanism that was used for throwing his deadly hat or to deliver a lethal karate chop. 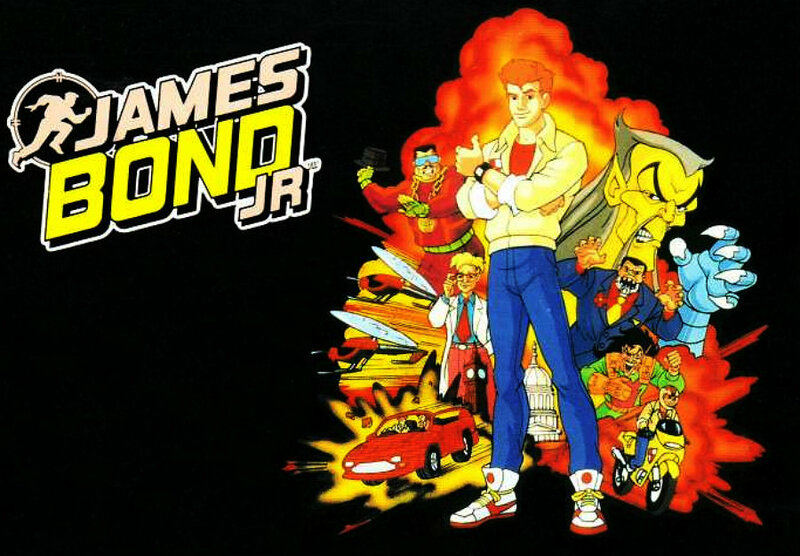 Oddjob was dressed in a white gi, with a black belt and head band. 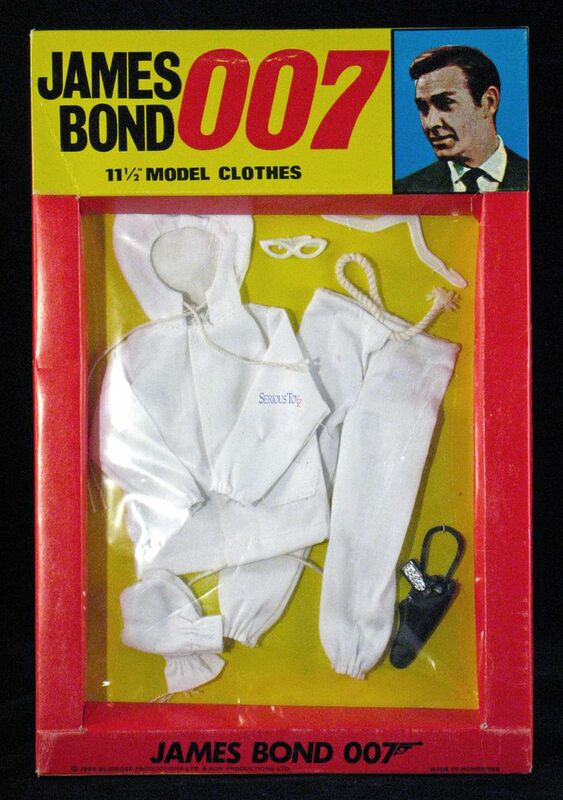 The Bond figure originally came with a black suite and white shirt but that was replaced with the later figurethat came with the trunks and snorkel that were produced under license by Ideal Toys. 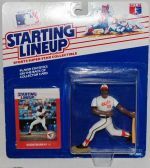 There were several accessories sets to go with these figures; six large boxed sets, one smaller boxed set, and two carded sets. 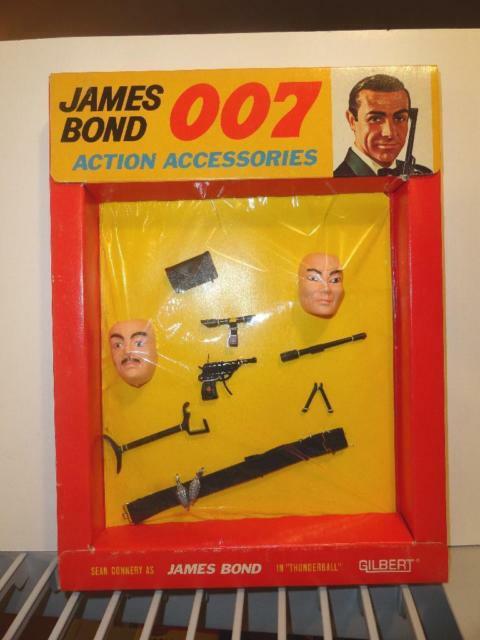 The first six sets were a disguise set, a Thunderball set, two Scuba sets and two UK exlusive sets; a tuxedo set and a ski set. 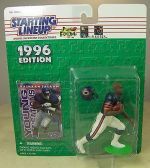 The smaller boxed set was a second Disguise set. 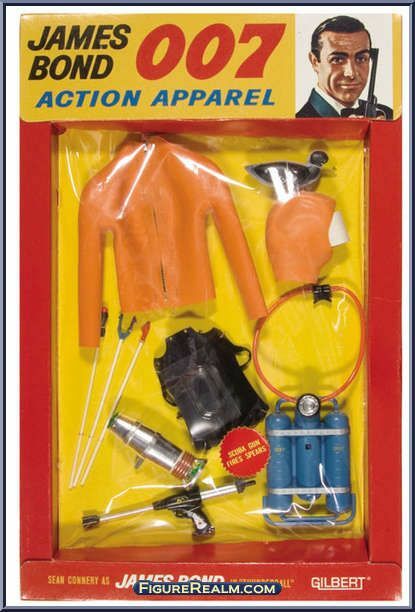 Then there were the two carded sets which were another two Scuba sets. 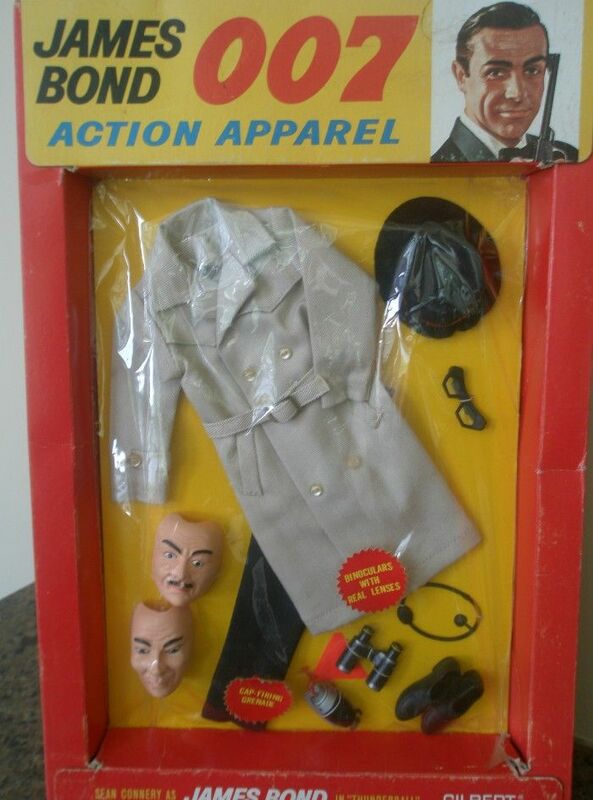 Oddjob however didn’t receive any extra accessories other than what he came with, which was a missed opportunity by Gilbert as there was plenty of scope for equipment, clothing and weapons etc they could’ve produced for him.